Markham, Ontario – Vernon Technology Solutions has been a leading provider of rental technology products and services across the United States and Canada for over 30 years. 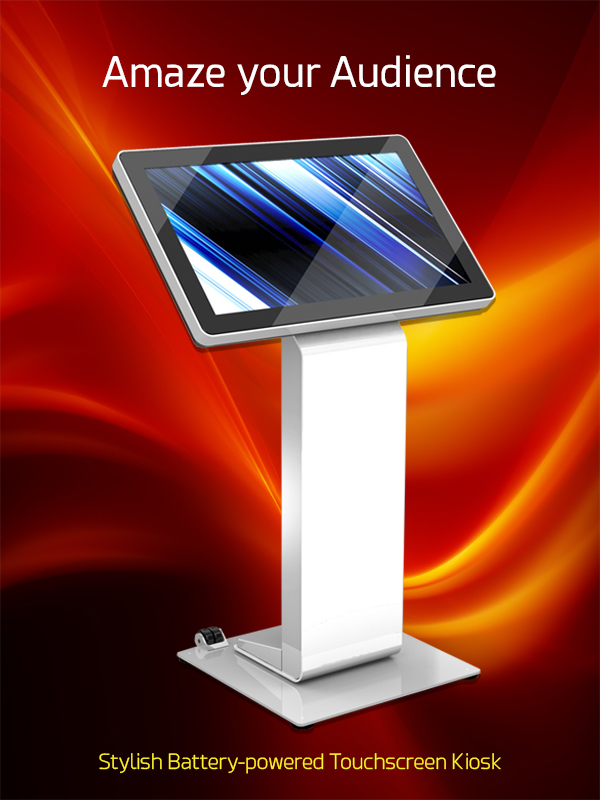 In partnership with IdeaLab Innovation, Vernon is offering a new interactive digital kiosk rental solution for organizations seeking to effectively engage attendees at short-term events and other venues. Drawing potential customers at events can often be difficult; keeping them engaged even more challenging. IdeaLab’s 46-inch kiosk and their newly launched battery-powered 32 inch model deliver sharp image quality, a sophisticated but user-friendly interface to fully leverage digital interactivity, and meets the needs of the most demanding environments. 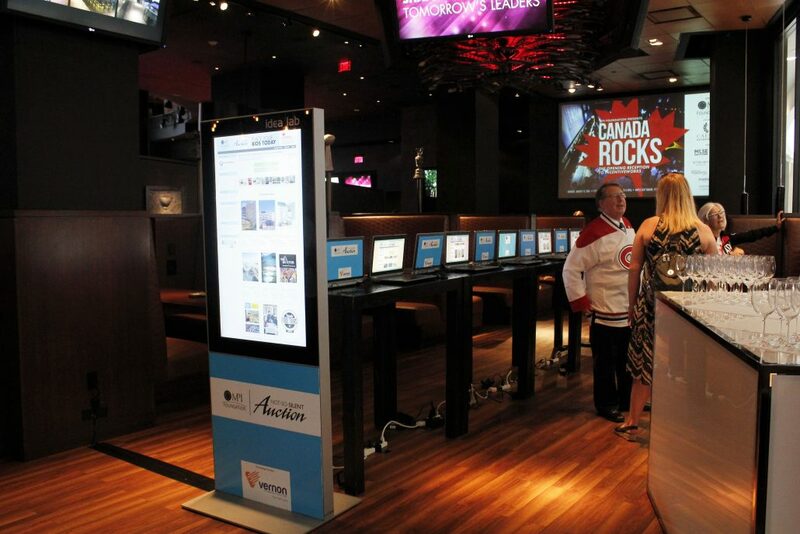 Backed by Vernon’s impeccable track record of short-term IT and AV rentals across North America, IdeaLab’s leading-edge kiosk hardware and software can be customized to client specifications. Vernon also offers onsite and offsite teams to ensure seamless operations as well as digital event management tools such as EventMobi a fully featured event technology app, and Mappedin: WayFinder for managing dynamic event spaces.